In a surprising turn of events, long-struggling photography brand Eastman Kodak has announced plans to move into the cryptocurrency space with a pair of new initiatives. Yesterday, Kodak revealed that it will be launching a new, blockchain-powered platform, called KODAKOne, which is intended to “empower photographers and agencies to take greater control in image rights management.” The new platform will use a dedicated token, dubbed KODAKCoin, which will launch as an ICO on January 31. The new initiative isn’t entirely a Kodak project, however. Both KODAKOne and KODAKCoin were created in a licensing partnership with WENN Digital, a company specializing in digital content licensing and monetization through AI-image recognition and other big-data systems. As a subsidiary of WENN Media, one of the world’s largest entertainment photo and video wire-service providers, WENN Digital has good reason to push a new digital content rights-management platform, as it would help to solve the massive problem of unauthorized and pirated use of their parent company’s IP. In addition to the new cryptocurrency, Kodak also unveiled plans to launch a new cryptocurrency mining facility based out of their headquarters in Rochester, New York. Once home to over 200 R&D labs, factories and other buildings on a sprawling 1,300-acre campus, the headquarters still has access to lower-cost industrial power rates, allowing them to mine bitcoin and other cryptocurrencies for the price of four cents per kilowatt hour. The company claims to already have 80 miners up and running, with an additional 300 on the way. The Kodak KashMiner program will rent out this comparatively inexpensive hashing power to customers, making Kodak (and partner firm Spotlite) a small, but interesting, new player in the domestic cryptocurrency mining world. It’s not clear if the KashMiner facility will also be used to mine KODAKCoin, although this seems likely. Given the overwhelming amount of hype bitcoin, cryptocurrency, and blockchain technology has generated in recent months, more than a few people have already expressed doubt about the nature of Kodak’s sudden pivot away from photography. Speaking to the BBC, University of Cambridge professor Garrick Hileman suggested that the move might have less to do with Kodak’s belief in the innovations of the blockchain, and more to do with its stock price. 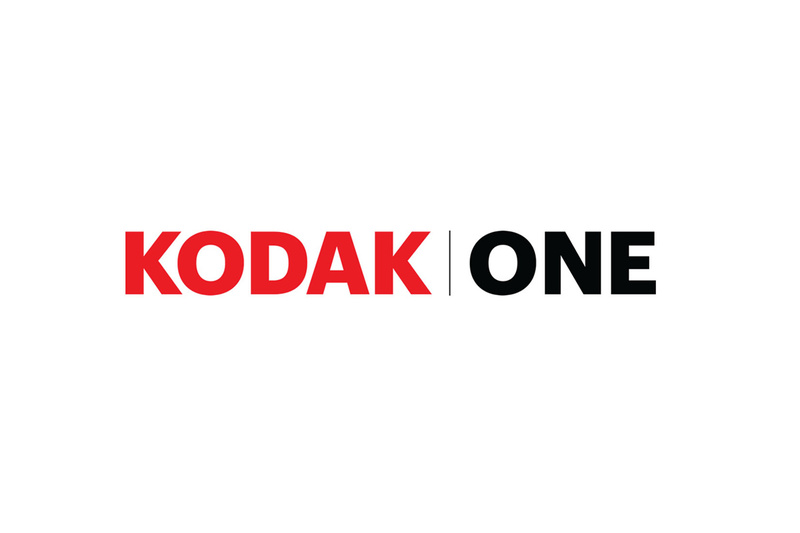 Given Kodak’s troubled financial history over the last decade — including declaring bankruptcy in 2012 — the KODAKOne and Kodak KashMiner initiatives may be the best news Kodak investors have had in a long time. Kodak’s stock price skyrocketed after the announcement, climbing from $3.10 per share to a high of just over $13, and is currently trading around $10.